The UK toy market is the biggest in Europe. It is worth over £3 billion. And the creativity and ingenuity of the latest toys in the market are thrilling. Lego, Play Doh, and the are only some of the most popular toys in the UK. There are also more cheap options you can buy from online retailers such as Tesco, Argos, and more. Where can I Find Toy Sale and Cheap Toys Online? If you’re looking for some money off on quality bargain toys, you’ve come to the right place. Here at Latest Deals you’ll find the best discount codes, voucher codes, price drops and special offers on toys from your favourite online toy stores in the UK. 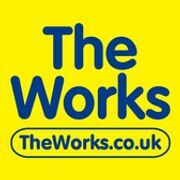 We have a team of money saving experts and community of bargain hunters always looking out for the best possible cheap toys online deals and offers to post and share for our members. The Toy Shop. Also known as the Entertainer Shop, this retailer is one of the leading toy store in the UK offering a massive range of toys for children and big kids alike with up to 75% off on their clearance sale. 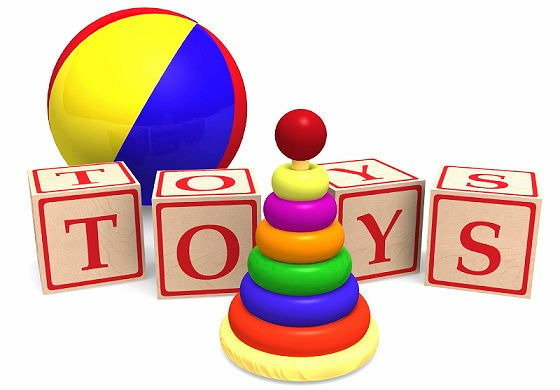 Bath toys, pretend play and dressing up toys, walkers and ride ons, construction bricks, cot and travel, and other soft toys that your baby will surely love are only some of the must buy deals at The Toy Shop. Mothercare. Mothercare usually offers massive sale on their online shop where you can get up to 50% off throughout all departments including their toys section for toddlers and children. Smyths Toys Superstore. You can find special offers at Smyths Toys. Get the best deals on kid’s toys in the UK and they also have baby toys, nursery and more kids toys. Disney Store. You can discover a range of magical toys and dolls from Disney Store UK. Their shop is famous for the different disney movies inspired doll. If your little princess is aspiring to be an Elsa, Anna, Belle, or Sleeping Beauty, this shop has authentic Disney products to choose from with up to 50% discount on select toys. B&M. The retailer offers a lot of cheap toys for girls and boys. You can find cheap dolls and other board games for your little one available at B&M. You can pick up bargain toys for girls in their January sale. 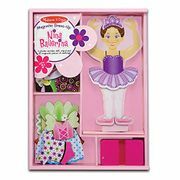 From their treasure chest of exciting kids toys, you'll find the latest toys and games for girls of all ages, including Frozen dolls, Peppa Pig toys and dolls. Debenhams. Debenhams is one of the leading UK shop that offers not only toys for girls but clothes too and other products. Dolls and playsets are only some of the must buy toys for girls and Debenhams. They also offer My Little Pony toys which your little unicorn will surely love. Buy the Good Stuff - we have a habit of only buying toys base on the demands of our kids. It is time to cut off the cycle of tantrums and be picky with what we buy. After all, toys are not only one off buys, they usually tend to be a huge chunk of our household budget. Educational Toys - buy toys that doesn’t only promote fun and entertainment but learning too. Safety - Before anything else, safety of our children should always be the priority. Are these toys safe? Do they contain harmful chemicals? Are they age appropriate? Do they have small parts that can be swallowed by our little ones? We should not be lenient when it comes to these safety checks because it is the life and safety of our kids that is in question.